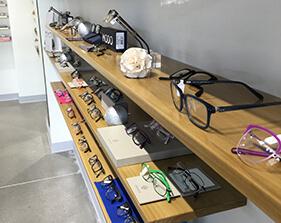 At Six One Six Vision Center, we work with the majority of major insurance carriers to suit your needs. Contact us to learn more. It can be easy to forget to schedule an eye exam when your vision seems fine. Click here to learn why yearly eye exams are important! 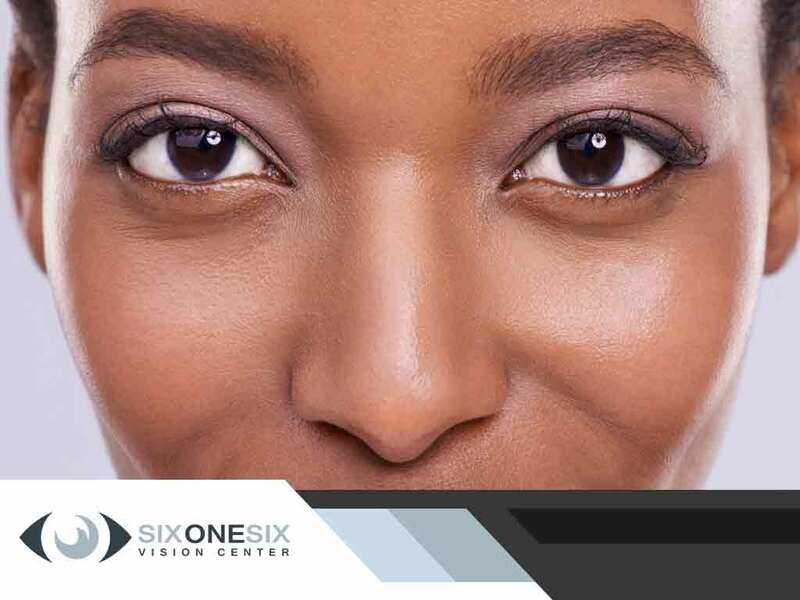 Six One Six offers emergency eye care as well as treatment of a variety of ocular diseases. Click here to learn more about our services. 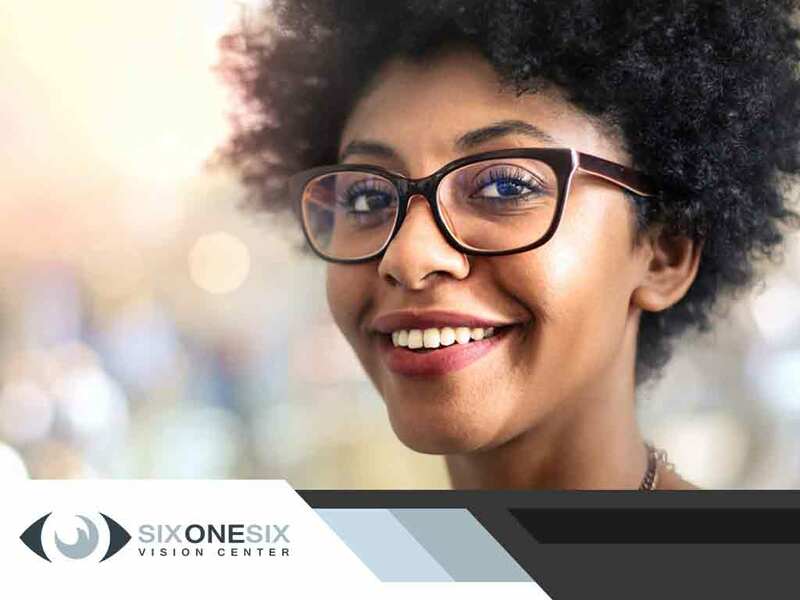 Whether you already wear eyeglasses or feel that you need an exam for blurry vision, call Six One Six Vision Center! 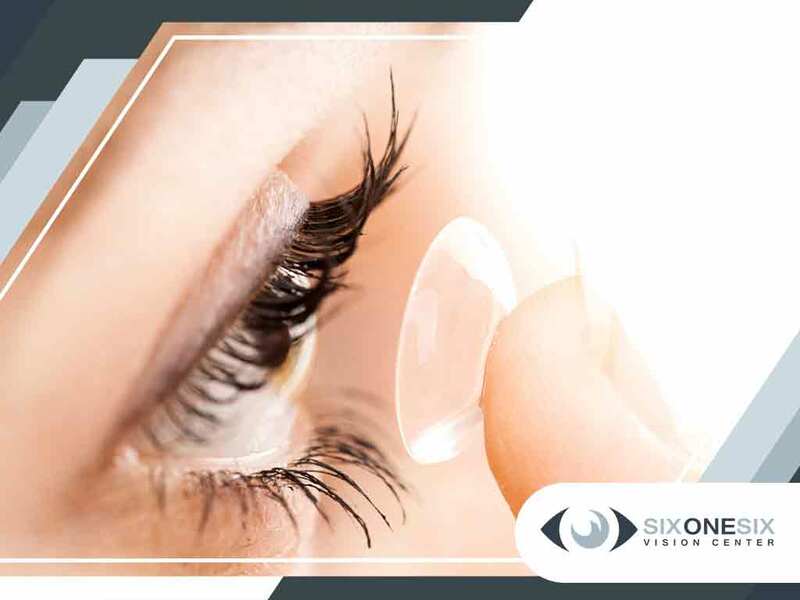 Our doctors are trained to fit standard and specialty contact lenses, including CRT’s, sclerals, RGP’s and multifocal contacts. 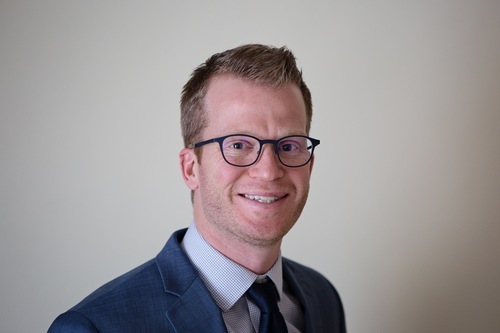 Dr. Ryan Huber was born and raised in the Treasure Valley, attending Eagle Middle and Eagle High school. He received his undergraduate degree from The College of Idaho, where he was a four-year letterman in soccer. After graduating from C of I, he moved to Boston to attend The New England College of Optometry. After graduation, he returned to the Treasure Valley and has been practicing in the area since. 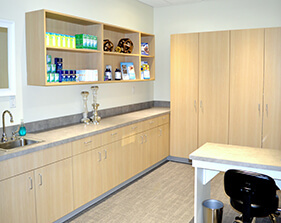 He is experienced in numerous aspects of primary eye care, including contact lenses, dry eye, cataract co-management, and ocular disease management. 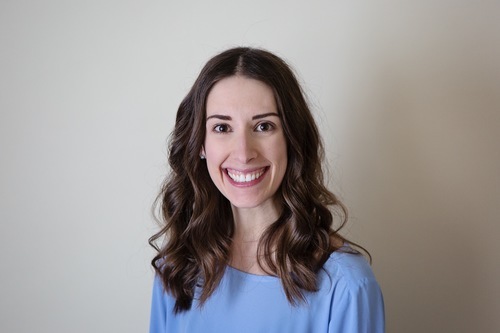 Dr. Lauren Huber was born and raised in Westbrook, Maine. She graduated with honors from the University of Maine, and from there also attended The New England College of Optometry, where she would also graduate with honors. Dr. Lauren particularly enjoys working with pediatric patients, including the InfantSee program. 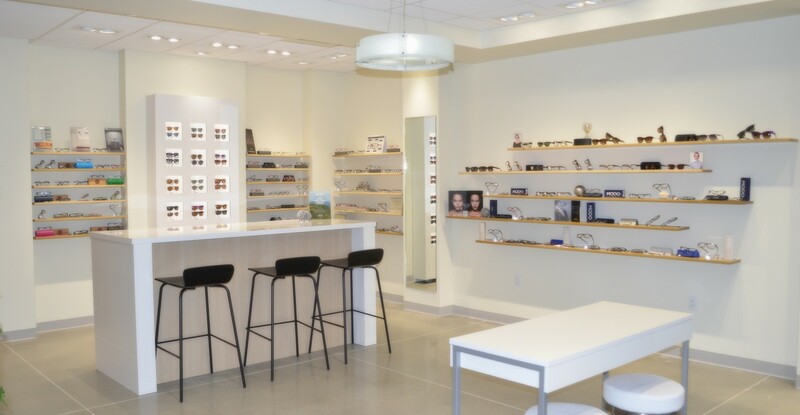 Six One Six Vision Center is the premier destination for personalized eye care in Boise, Eagle, Nampa, Meridian and surrounding areas. 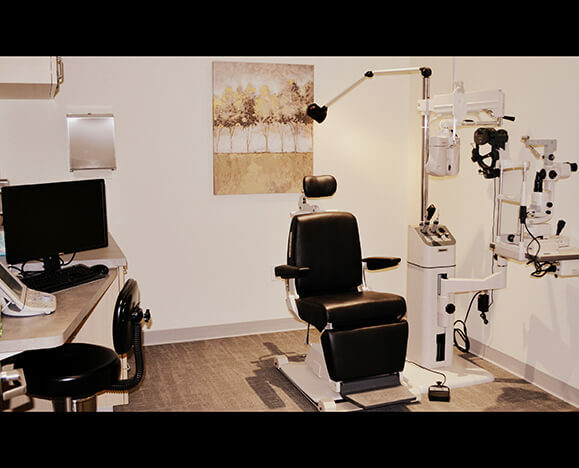 From our highly qualified doctors to our state-of-the-art equipment, we will surpass your expectations for vision care. 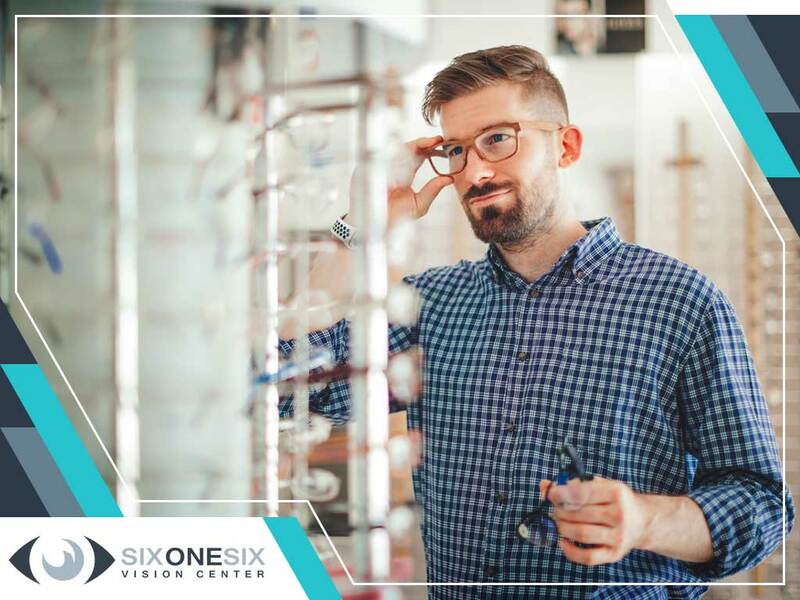 The staff of Six One Six Vision Center is deeply committed to providing every patient with an experience that is often forgotten in healthcare today. When you walk through our doors, you are coming into our home, and we want you to feel every bit like the welcome guest that you are. 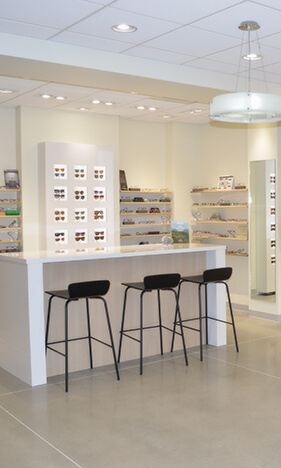 When you are searching for an optometrist in Eagle, Idaho, and neighboring cities, look no further than the professionals at Six One Six Vision Center (616 Vision Center). Contact us today at (208) 514-1858 to schedule an appointment or book your appointment online now.